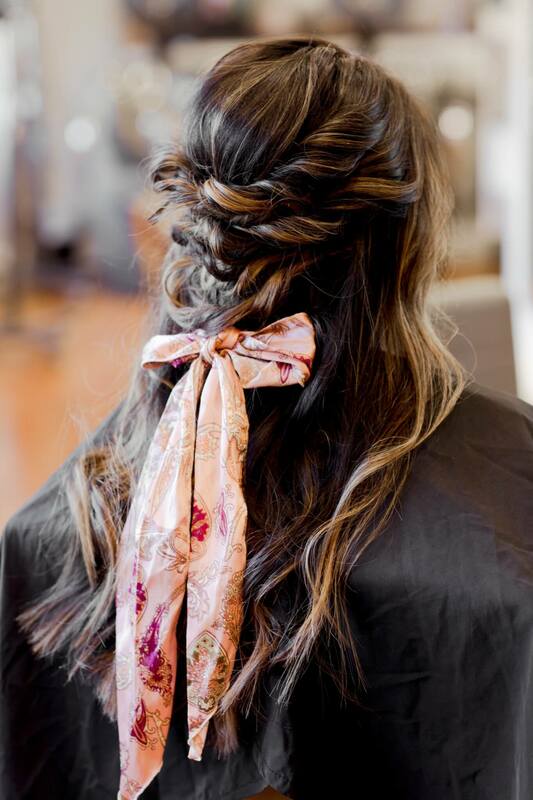 Looking for spring and summer hairstyle inspiration? Look no further! We have curated a few looks for that next music festival or summer activity!